Well Warlords of Draenor is months away doesn’t mean I can’t get prepared. Cause I don’t want another Illidan yelling at me about how unprepared I am. 1. Gold – I would like to have at least 100k on both sides of Alliance and Horde, more would be better but I want that at least. 2. Gear – I don’t want the top gear, and I’m not going to kill myself to get the best because I know when WoD comes out the gear game starts anew. 3.Transmog – Get some more cool transmog gear for all my toons. 5. Find a new horde home – I got a couple horde toons I want to work on I need a new home, a level 25 guild to help leveling. 7. More Mounts – I gotta collect’em all. 8. 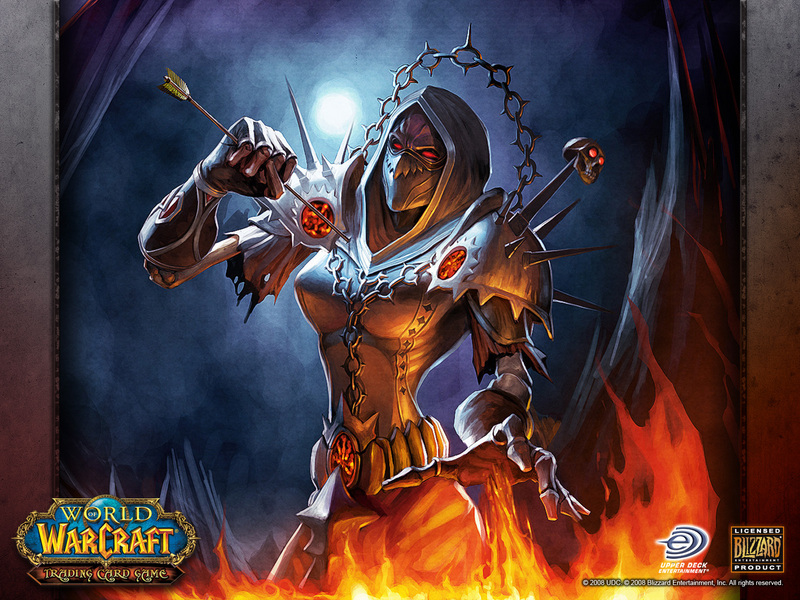 Pre-order WoD – To get boost, and raven mount, money’s a tosh tight right now but I’m gonna do it. This entry was posted on April 10, 2014 at 9:15 pm and is filed under MMORPG with tags Warlord of Draenor. You can follow any responses to this entry through the RSS 2.0 feed. You can leave a response, or trackback from your own site.